Kumar Travels is the best travel company in Nagpur providing school trips for secondary schools, primary schools and colleges. We have created top world stunning educational tours that provide great experiences enhancing pupilsÂ’ understanding of academic subjects from Music and History, to Art and the Classics. 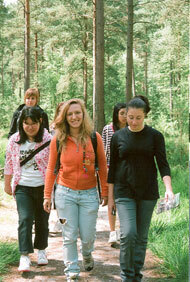 We offer educational tours for students that include industrial visits and outing camp to top educations destinations. Our educational tours activities incluldes rock climbing, rappelling, hiking, rope courses, crafts, educational workshops and debates. Kumar Travels is committed to providing quality education based school college camping programs that are enjoyable for students and hassle free for the teachers. We have an experienced team on hand for students Safety. Want to plan school or college outing tour? 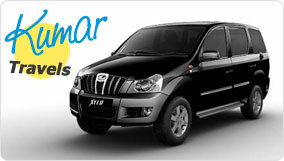 Contact Kumar Travels today!